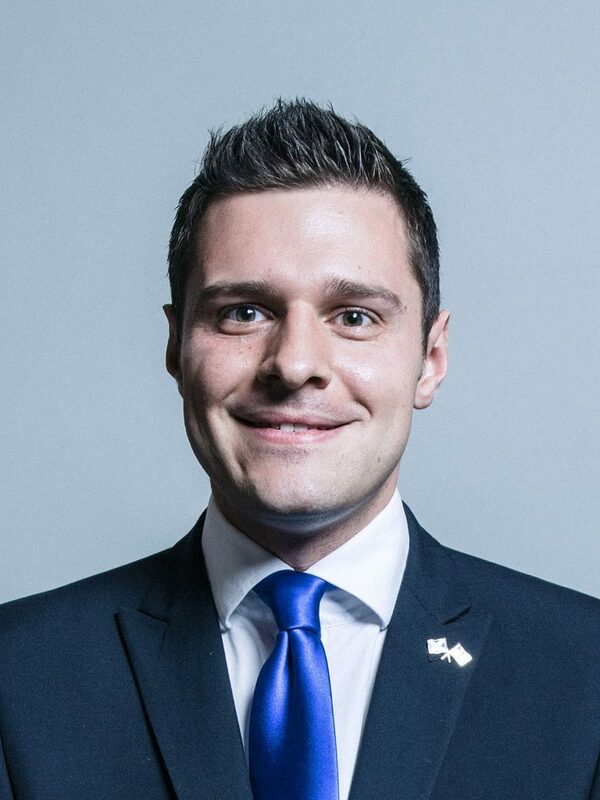 An Aberdeen UK Parliamentary constituency has been embarrassed as it is revealed they were hoodwinked into voting for Ross Thomson. The Conservative Party, a satirical production company known to work closely with the BBC on their long running farcical black comedy The United Kingdom, designed the prank MP to look and act like a normal human being who was duly elected in 2017 by Aberdeen South. In other news, the Conservative Party have launched a new app called PlentyOfFish but which is only going to be available in Spain despite expectations it would be launched exclusively in North East Scotland.